Season 3 of the popular drama American Crime is about to land at ABC. 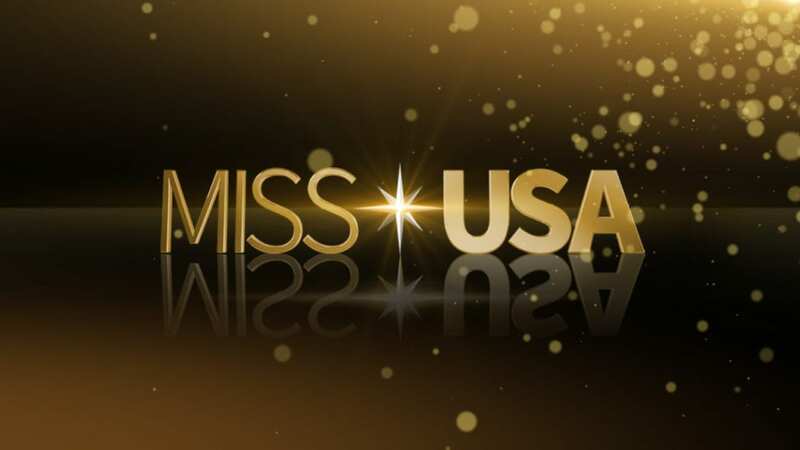 On Sunday, March 12 at 10 p.m. ET, you can tune in to watch the newest story unfold. With each season of this anthology crime drama leading down a different path, this newest installment tells the story of Luis Salazar. He travels from Mexico illegally in search of his missing son, but finds himself in the middle of a farm labor community where crimes against humanity are happening every day. To watch American Crime online when the new season premiers, we have your guide. Here is what we know about how to watch the American Crime live stream without cable. 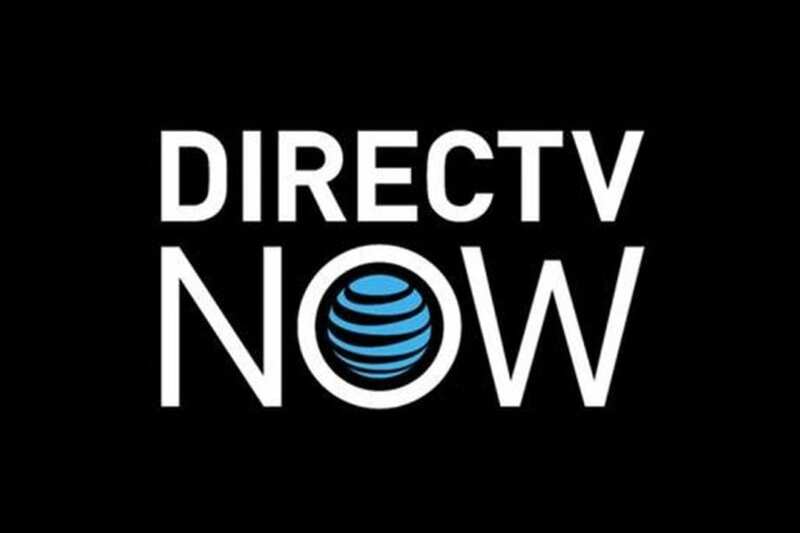 DIRECTV NOW is a new streaming-only service from AT&T. You don’t need a satellite to watch American Crime streaming live with this service, just high speed internet. DIRECTV NOW (review) starts at $35 per month for a package of over 60 channels. This is a slightly higher price than the other options we will discuss below, but you get a lot of channels for that price. 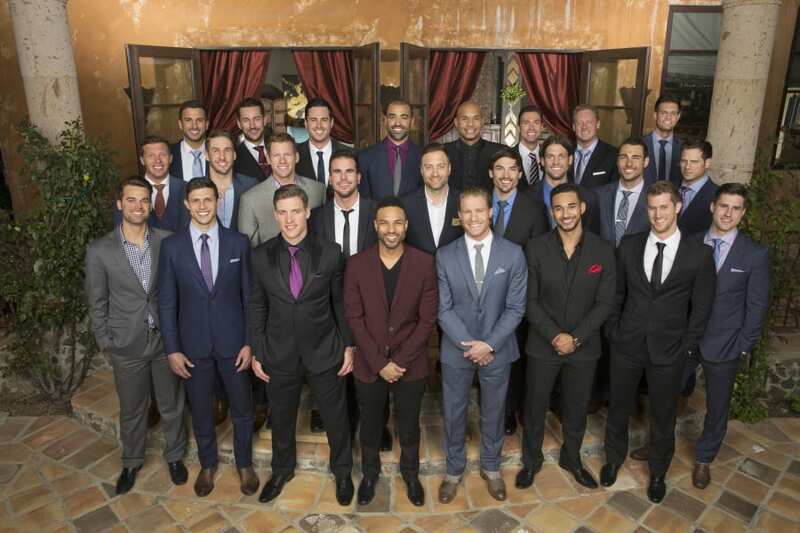 ABC is available in certain markets and programming from the network is available on demand the next day nationwide. Check out the DIRECTV NOW channels list for more information to see how you can watch American Crime episodes online without cable. The service is still new, so features and devices are being added. They do offer some special deals on streaming players for prepaid customers, so have a look at what promotions they are running today. Try DIRECTV NOW FREE for 7 days and watch American Crime online free to see for yourself. Sling TV is another potential solution for cutting the cord. 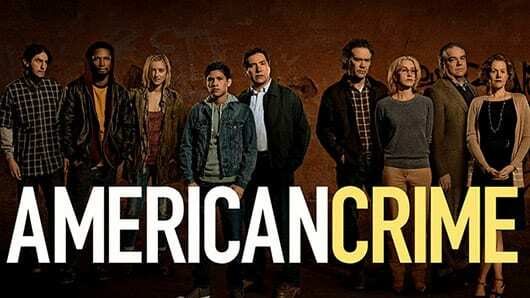 With the right package, you can watch the American Crime channel, ABC, live or on demand. You can learn more about the Sling TV channels in our review. Sling TV works with most major players on the market. They often have special deals on Roku or Apple TV, so check those out to learn more. Start with a FREE 7-day trial of Sling TV and watch American Crime online free while you decide. Our third suggestion to watch the American Crime live stream is Sony’s PlayStation Vue. This option is similar to the others we’ve discussed, but there are some differences. Like the competition, PlayStation Vue offers ABC in select markets including Chicago, New York, and Dallas. The cost in these areas is $39.99 per month. However, customers all over the country have access to ABC on demand at the base price of $29.99. You can watch American Crime episodes the day after they air. Read our PlayStation Vue review to learn more about channels and features. The service works with PS3/PS4 consoles, Roku, Amazon Fire TV, and Chromecast. They do not offer support for Apple TV at this time. You can also watch via Apple and Android devices. However, your account is tied to your home location. So even with the mobile apps, watching live TV on the go is restricted. Are There Any Other Ways to Watch American Crime Online Without Cable? We went in search of other on-demand options to stream American Crime from ABC, and this is what we discovered. We did not find a listing for any season of American Crime on Hulu. We did find that you can purchase all three seasons, including the newest, on Amazon Instant Video. You can buy it by the season or per episode. This won’t be free on Amazon Prime, but you own the episodes and can watch at any time. If you want to catch up on seasons 1 and 2, they are both available on Netflix. We expect that season 3 will appear there in the future. That is all we know about how to watch American Crime online without cable. More questions? Ask below in the comment section.